I came across this song today. 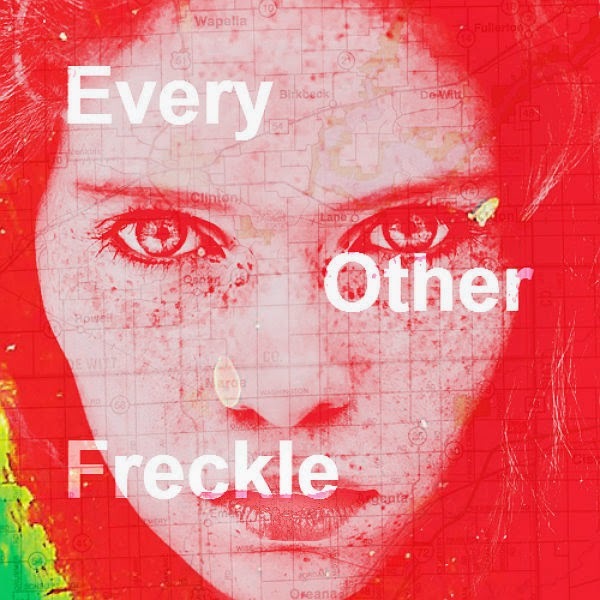 It is called ''Every Other Freckle'' and is by alt-J, an English band I like. It is the third single from their sophomore album ''This Is All Yours'' which is to be released on the 22th of September. You can find below two similar videos of the song, one featuring a man and the other a woman. They both also feature a cat, scenes from nature, first people references and human bottoms. It contains the lyric "Turn you inside out to lick you like a crisp packet", so yes, it is great.